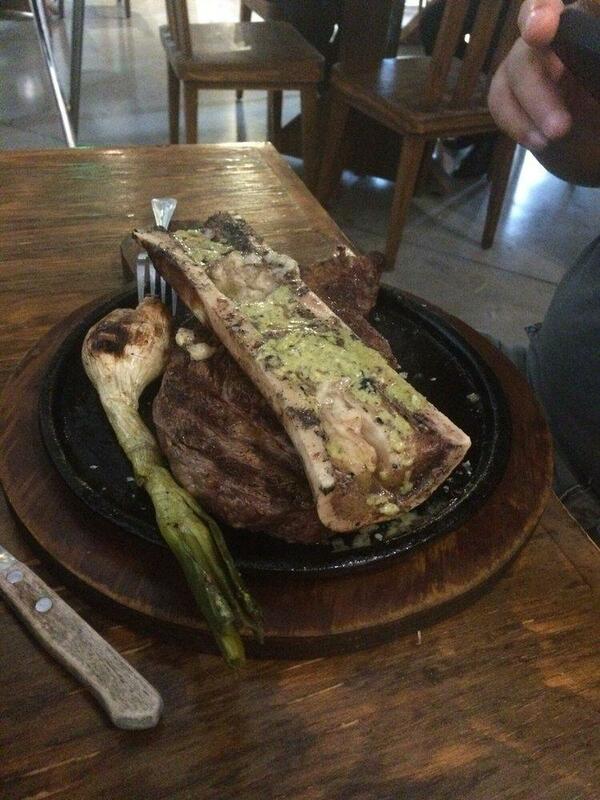 The Mexican cuisine attracts people searching for a new experience. 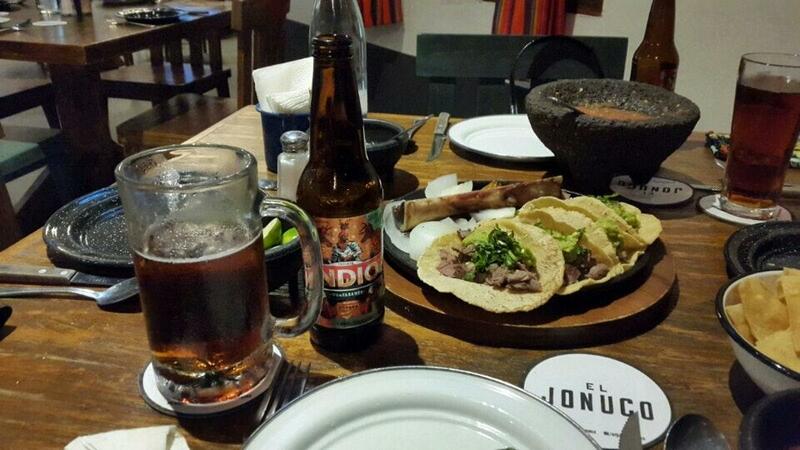 You can always try good tacos, broth and asado - a special offer of this restaurant. It's nice to order delicious craft beer. Here you may drink great cortado or good cafe de olla. The great location of El Jonuco makes it easy to reach by any transport. Many visitors find the staff knowledgeable. If you want to experience fabulous service, you should go to this place. Prices are found reasonable here. At this spot, guests can enjoy the lovely ambiance and cute decor. Clients have rated this restaurant 5 on TripAdvisor. Great food good service. Enough said.